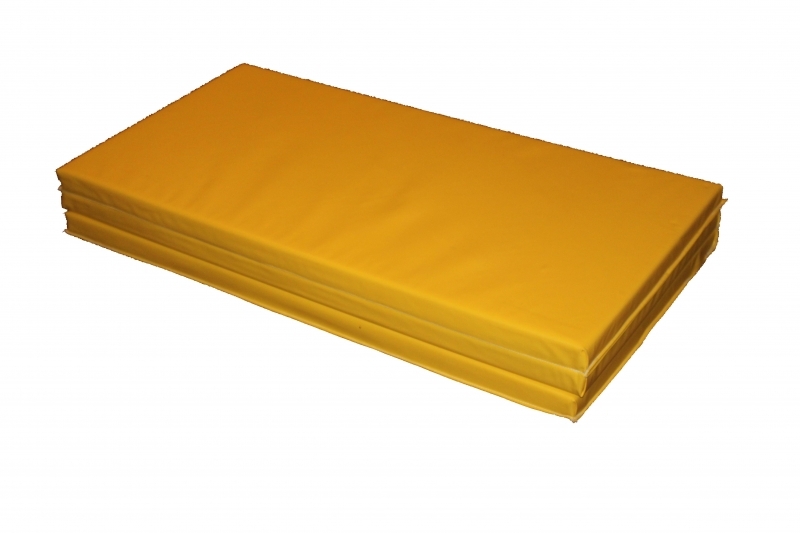 610mm[2'] x 1220mm[4'] x 50mm[2"] non-folding Ethafoam Mat. 610mm[2'] x 1220mm[4'] x 50mm[2"] non-folding Ethafoam Mat Velcro on 2 sides. 610mm[2'] x 1220mm[4'] x 50mm[2"] non-folding Ethafoam Mat Velcro on 4 sides. 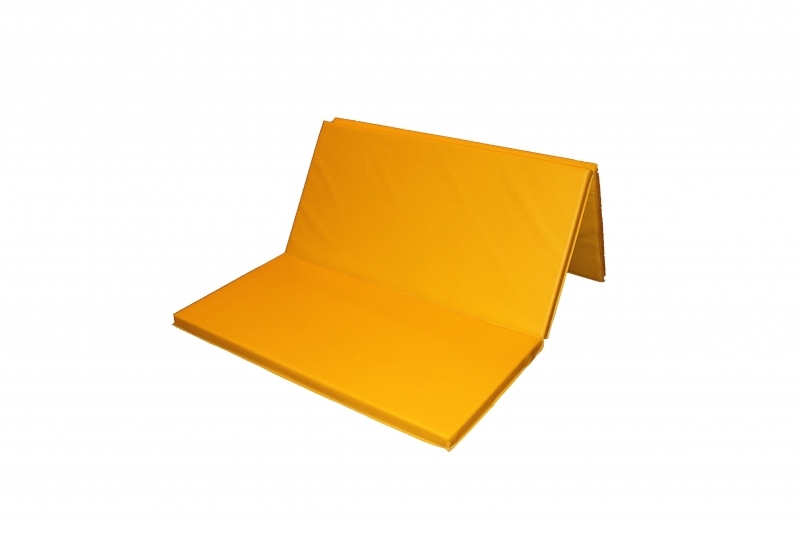 610mm[2'] x 1220mm[4'] x 50mm[2"] non-folding Mat. 610mm[2'] x 1220mm[4'] x 50mm[2"] non-folding Mat Velcro on 2 sides. 610mm[2'] x 1220mm[4'] x 50mm[2"] non-folding Mat Velcro on 4 sides. 1220mm[4'] x 1220mm[4'] x 50mm[2"] folding Mat Velcro on 2 sides. 1220mm[4'] x 1220mm[4'] x 50mm[2"] folding Mat Velcro on 4 sides. 1220mm[4'] x 1829mm[6'] x 50mm[2"] folding Mat Velcro on 2 sides. 1220mm[4'] x 1829mm[6'] x 50mm[2"] folding Mat Velcro on 4 sides. 1220mm[4'] x 2438mm[8'] x 254mm[10"] thick Crash Mat. 1220mm[4'] x 2438mm[8'] x 305mm[12"] thick Crash Mat.